It’s Neighbuzz! 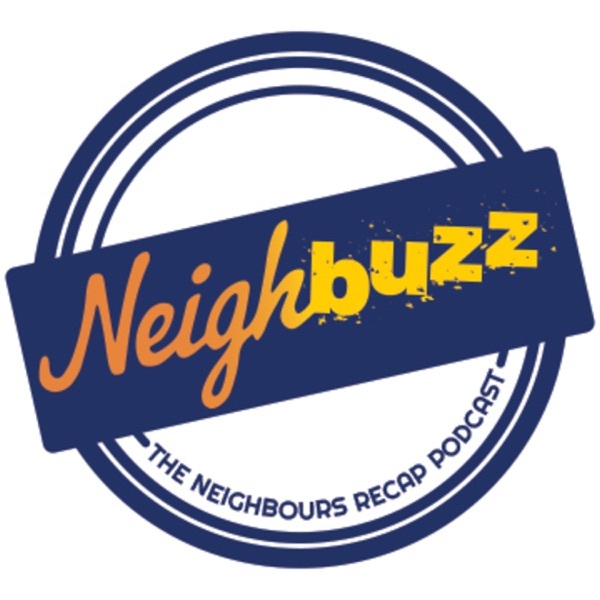 A Neighbours recap podcast, rehashing the events on Ramsay Street each week. In the 24 episode, Vaya (@vayapashos) and CJ (@becauseiampink) discuss eps #7091 through to #7095 in the PirateNet studios. DeadCop gets a pitiful send-off with a wake at the Waterhole, Shaz Canning returns to pay her respects to her one night stand and Terage pulls out all the stops to keep her away from the grieving widow, the Erinsborough cops nab Dimato, which is why they don’t have time to attend their workmate’s funeral, Georgia gets suspended but Erinsborough Hospital is one lawsuit away from getting shut down anyway, and Nate gets over Chris by watching Little Brennan play shirtless basketball! This episode is supported by Beamly – the social and content network for TV.